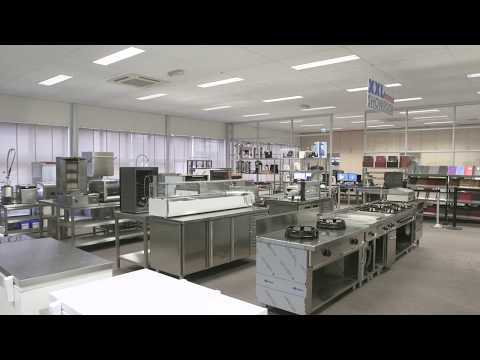 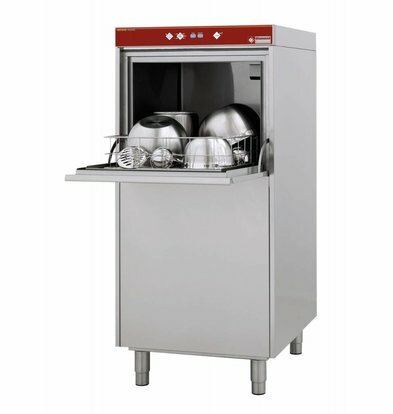 XXLhoreca delivers everything in the field of efficient and fast vaatwastechnologie for the professional kitchen. 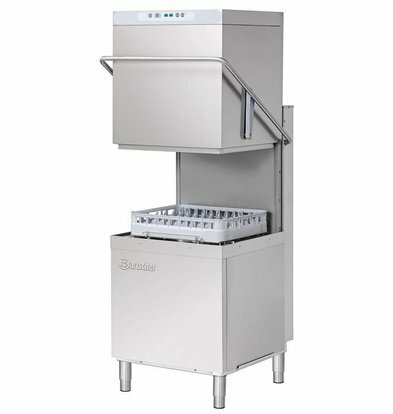 The fully configured slide XXLhoreca dishwashers are ideal for any industrial kitchen. 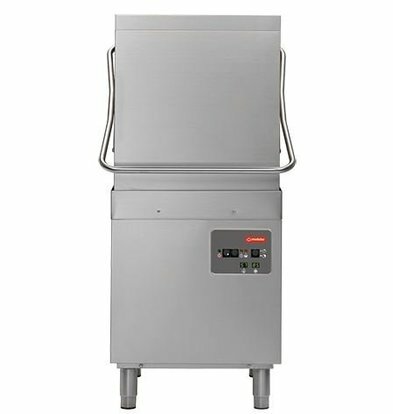 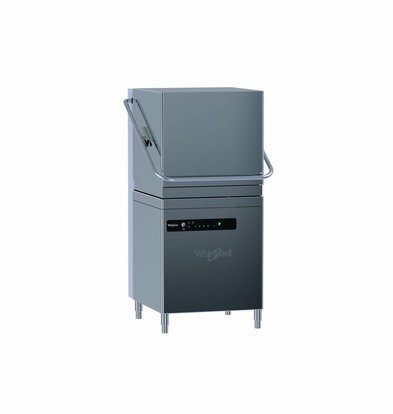 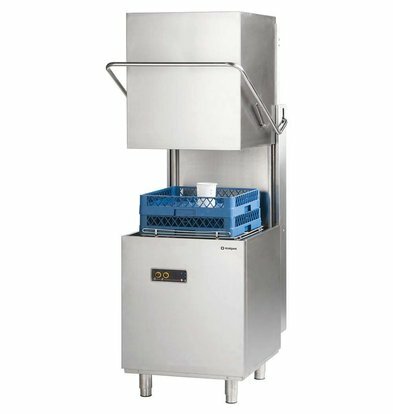 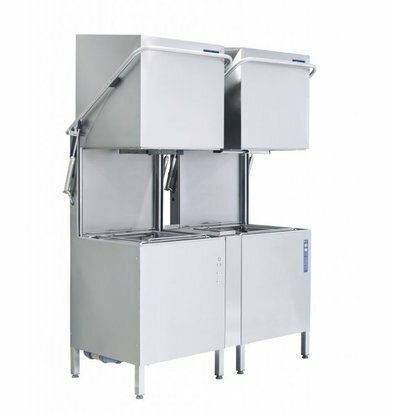 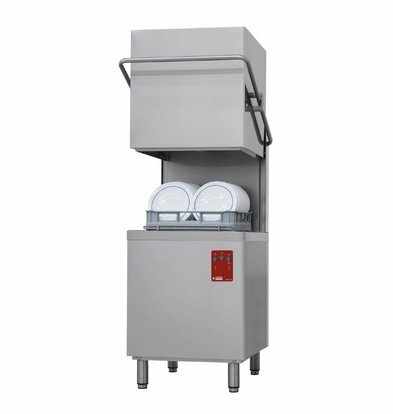 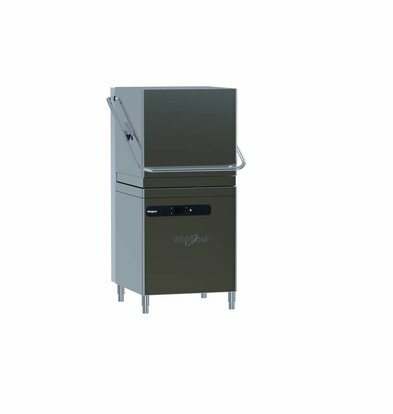 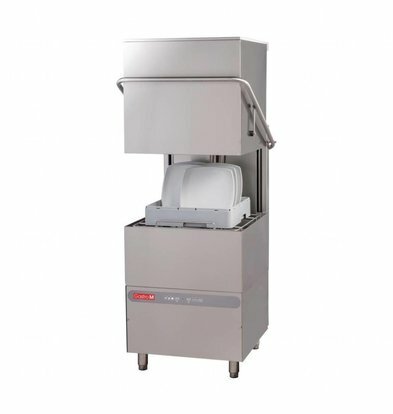 Our indexing dishwashers come standard with unsurpassed short wash cycles, efficient energy and water consumption and a very high capacity of up to 60 baskets per hour including accessories such as adjustable legs. 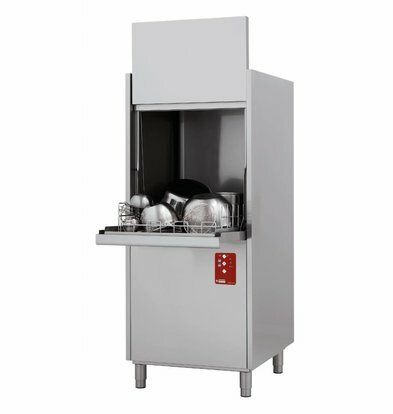 You can fine-tune your work height by sliding the dishwasher. 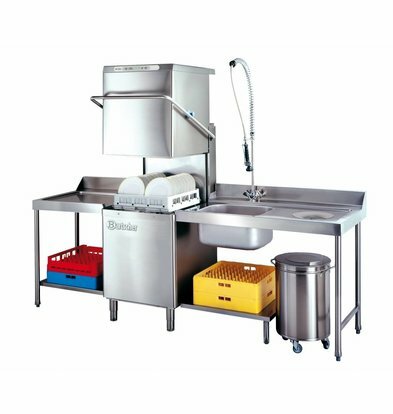 Take advantage of our regular discounts on our wide product range by sliding dishwashers and order a high-quality product made by renowned manufacturers like Bartscher and Diamond. 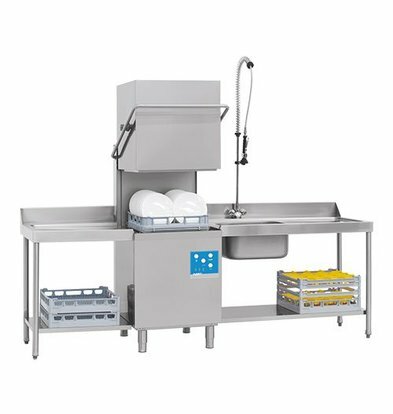 Our Bartscher by sliding dishwasher is delivered without loading and unloading table, this can also be ordered separately in our webshop (See related products at the bottom of the product page). 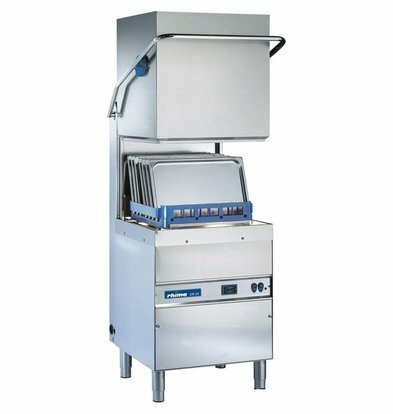 About the brand Bartscher you hear nothing but good. 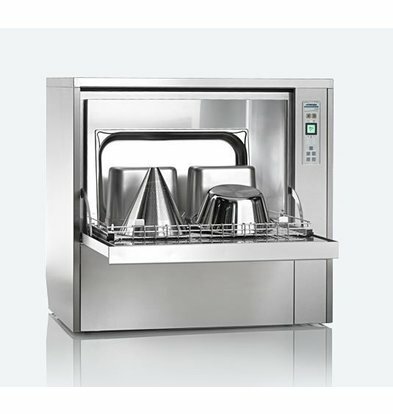 Professional catering kitchens swear by the ease of use and robust finish of the slide through dishwashers from this manufacturer. 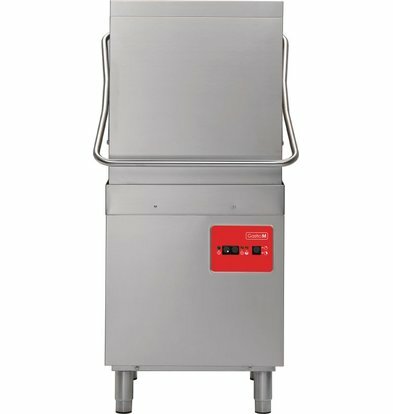 The pusher dishwasher for 60 baskets example Bartscher is a good example of superior quality, compactness and ease of use. 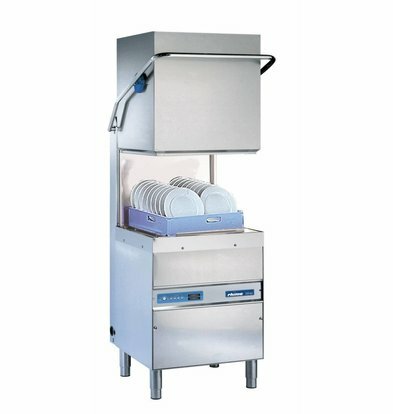 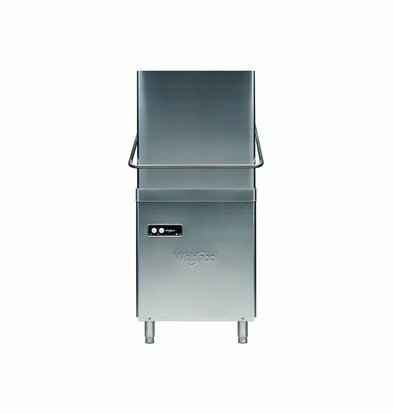 Besides dishwashers can at XXLhoreca also find a wide range of dishwasher baskets such as CaterRacks.